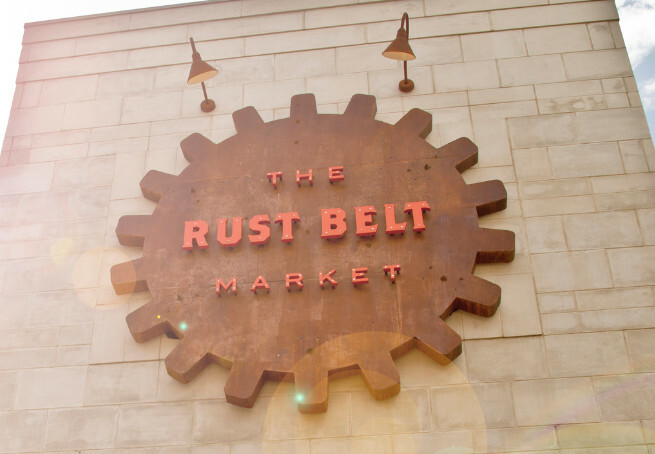 Eastworks Detroit will be on display and available for sale at Rust Belt Market in Ferndale for the holiday season, starting Dec. 14th and thru Dec. 24th. This is a great venue to find one-of-a-kind items this holiday season for those people on your list! What could be better than some functional art pieces from Eastworks Detroit?